In 2006 the laws regarding Fire have changed radically with the introduction of The Regulatory Reform (Fire Safety) Order 2005. This brought the fire laws in line with the Health and Safety Legislation. Therefore, now Fire Risk Assessments are expected to be undertaken regularly by virtually every institution that hires more than 5 people. 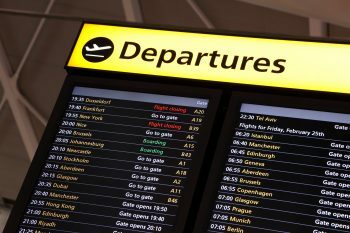 Airports are thus required to undertake regular Fire Risk Assessments due to the high number of employees, but also due to the number of people that are on the premises, which constitutes an unknown environment for them. Global HSE provides comprehensive Fire Risk Assessments by identifying risks and making practical suggestions to eliminate the risks adequately.